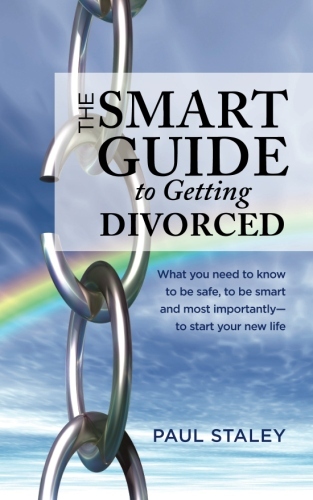 In my practice I get calls every day from people who have chosen to divorce without a lawyer, even in cases involving homes, children, pension plans, or all of the above and more. They later discovered that some part of the court proceedings that could easily have been resolved with legal advice is now requiring extensive (and more expensive) damage control. Worse, they may have discovered that the damage cannot be undone or controlled! At that point the client has made some decisions based on (often mutual) good intentions and that has backfired on him/her because they didn’t fully understand the legal implications. The spouses agree one will get more property in exchange for foregoing child support. Problem? An agreement to waive child support is unenforceable. In fact it’s void! Parents, each of whom lives in a different state, agree their three-year old will alternate a year with each parent once she reaches school age. Their reasoning? This is “fair to each parent.” When this gets to court – and it is inevitable that it will get to court – this agreement is not going to hold water. Just because this is “agreed to” in the form of a contract doesn’t mean a judge won’t tell both parents that this isn’t in the child’s best interests. Spouses agree to divide “their property” equally, but they make serious mistakes in trying to figure out what’s community (each gets half) property, and what’s not. This is particularly tricky with retirement. No one wants to be old and needlessly broke. Even experienced, well-trained lawyers sometimes disagree on how much of whose retirement is community property, so it’s never surprising when non-lawyers get it wrong. The parents agree that some non-parent (usually a grandparent) can exercise a parent’s time with the child. This is sort of a surrogate parent relationship, and typically is insisted on by an absent parent in order to preserve that parent’s “time share“ which affects child support. Problem? Yes. This can very likely be undone by a court at any time. Non parent rights are tricky. 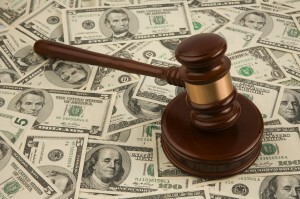 Previous post: How much power does a Family Court Judge have? Next post: Who will get custody of our children?